Best practices for racing keelboat and multihull sail care is quite involved. Following and understanding the below steps and processes will ensure a longer sail life. 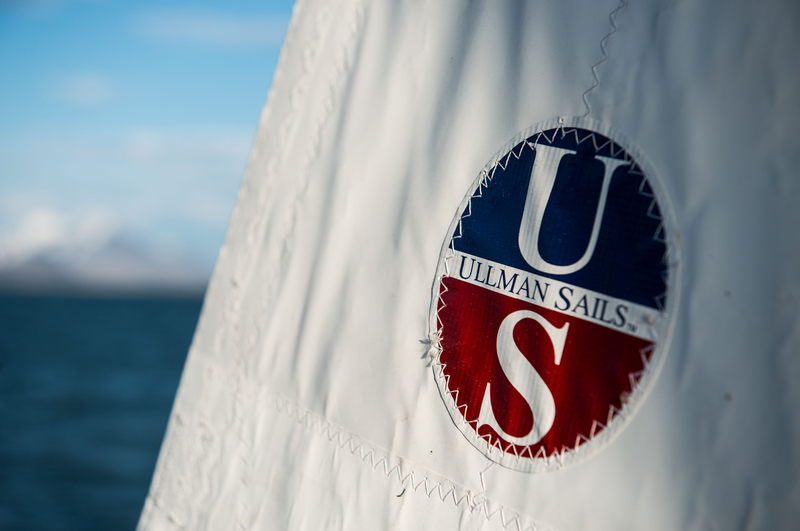 If you have any questions, contact your local Ullman Sails loft. Store mainsails by flaking them neatly onto the boom. Protect the mainsail from UV exposure with a good cover when stored on the boom. Ensure the whole sail is covered without the clew or luff exposed. Don’t remove the boom cover until ready to hoist the mainsail. Headsails should be stored dry, and flaked neatly into their bags. Avoid flaking sails of any material constantly on the same fold line. Store spinnakers dry, loosely packed into their bag or “turtle”. For adjustable battens, release batten tension for storage. Sails should not be stored on deck or the dock unless under UV-protective covers. Do not crush sails stored below by walking on them. Tension the leechlines sufficiently to stop the edge of the sail fluttering. Don’t over-tension a sail’s luff. 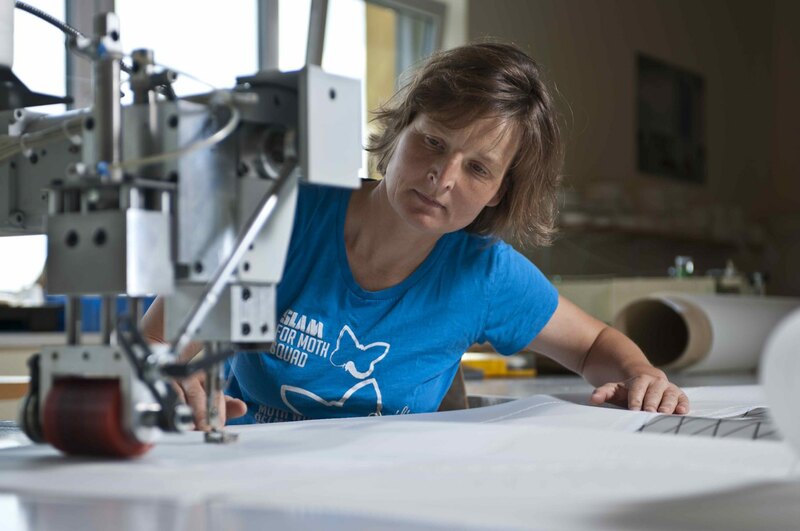 Consider adjusting headsail luff tension in the pre-start rather than reaching back and forth with the luff fully tensioned. Use sails within their designed wind range.